Toronto police have arrested and charged a Hamilton man after a "threatening" Facebook post from a fake profile suggested there would be a mass shooting at a downtown Toronto nightclub. The man, 27, has been charged with conveying false information with intent to alarm, and failure to comply with probation. He appeared in a Toronto court on Saturday. Const. 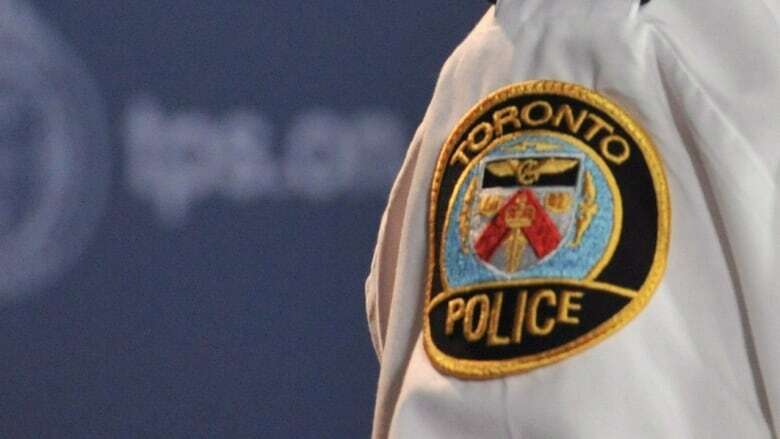 David Hopkinson, spokesperson for the Toronto Police Service, said on Sunday that the post was brought to the attention of police on Friday night and drew a "fairly significant" police response. "It has been investigated and it has been determined that this post was made as a hoax," he said. "Investigators believe there is no validity to this threatening post. It was done as a hoax." Police in a news release on Sunday described the post as "concerning." Hopkinson said police took it seriously, and the post, which was public, was viewed by many people on Facebook. "We don't believe there is a public safety element to this," he said. "However, when thinking about the amount of resources we used in response to the hoax, the investigative response, and the concern it caused those people who may have received the post and who may have either worked, or been going to that nightclub, I think there is an element of concern for the public." The man was arrested late Friday night or early Saturday morning, he added. Police have not said where officers located him. The mass shooting, according to the post, was allegedly supposed to happen on Friday night, he added. "I believe that the post indicated that the shooting was going to occur Friday night. I don't believe there was any specific time that was mentioned," he said. Hopkinson declined to say which nightclub was named in the post, but said police know which one it was. Police said they are not going to release the post itself because it is most likely going to be evidence. Anyone with potentially valuable information is asked to contact police or leave an anonymous tip with Crime Stoppers.